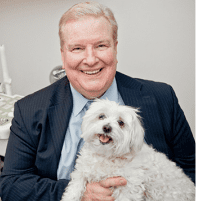 Under the direction of Dr. Taylor, Healthcare for Women offers patients in the Oak Park area of Chicago, Illinois the convenience of in office ultrasounds. By offering office ultrasounds under one roof it allows Healthcare for Women take care of our patients more efficiently. What is an ultrasound used for? Gynecology ultrasound – Vaginal ultrasound is performed in the office for pain and bleeding. Ultrasound can show ovarian cysts (dermoid cysts, serous cysts, mucinous cysts, endometriomas and follicular cysts. Sonohysteroscopy – An ultrasound procedure where sterile saline can be infused in the cavity of the uterus to see polyps, fibroids or congenital anomalies like a uterine septum which causes miscarriages. You should wear loose and comfortable clothing for the ultrasound. You may need to disrobe below the waist and wear a gown for the same. 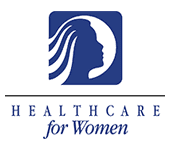 The exam itself is conveniently administered inside the offices at Healthcare for Women. Feel free to ask questions before or during your exam.